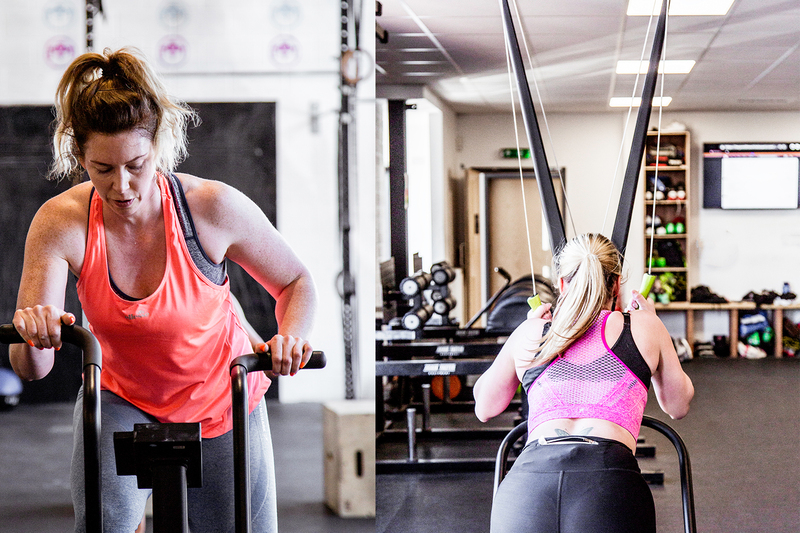 What Is The Imperium Plymouth Intervals Class? 100% effort for 2% of your day. No gimmicks just hard graft. Rise and shine and raise your heart rate with our early morning high intensity inclusive group workouts. It’s a great gym, personal touch. After 2 sessions at imperium I’ve finally realised how very little physical actually I’ve done in the last 10 years! They crack the whip fairly, Bens pointers and constructive criticism definitely gets the best out of you. It’s clean, friendly and words of encouragement definitely go a long way to your work out! What does the Imperium Plymouth Intervals class consist of? Imperium Plymouth Intervals is an hour long class with usually around 30minutes of work. The program is designed to build your engine with non-complex movement. Row, Run, Carry , Hold, move your way through each interval in a circuit like workout. 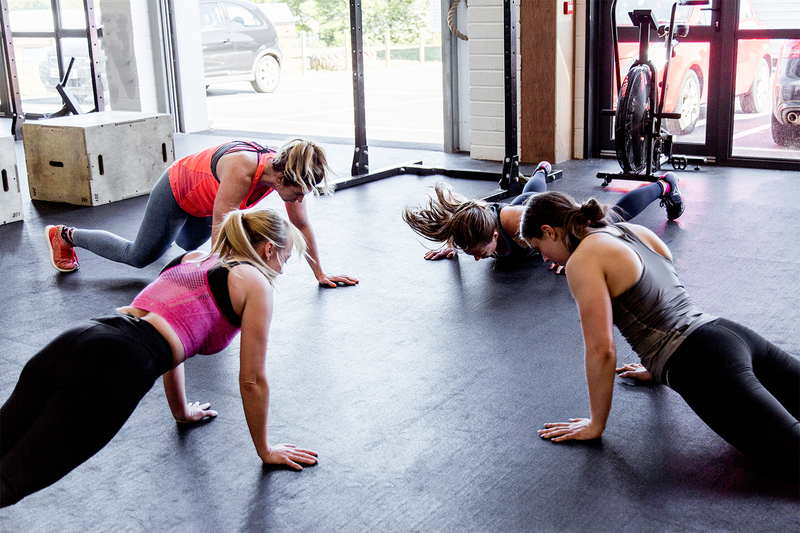 What are the benefits of the Imperium Plymouth Intervals class? 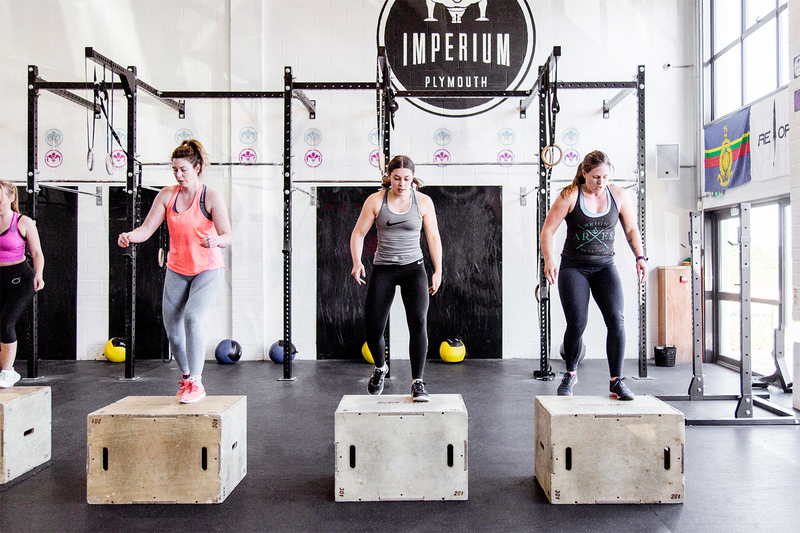 Imperium Plymouth Intervals benefits your cardiovascular system quickly increasing stoke volume increasing efficiency and strength of the heart. Decreasing the risk of high blood pressure and heart disease. 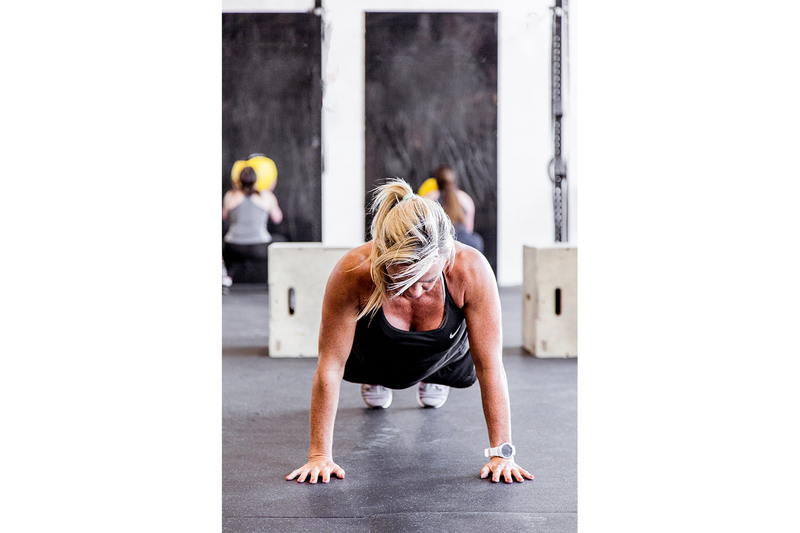 Interval training will also increase you physical and mental capacity for physical endurance enabling you to work faster and stronger for longer. 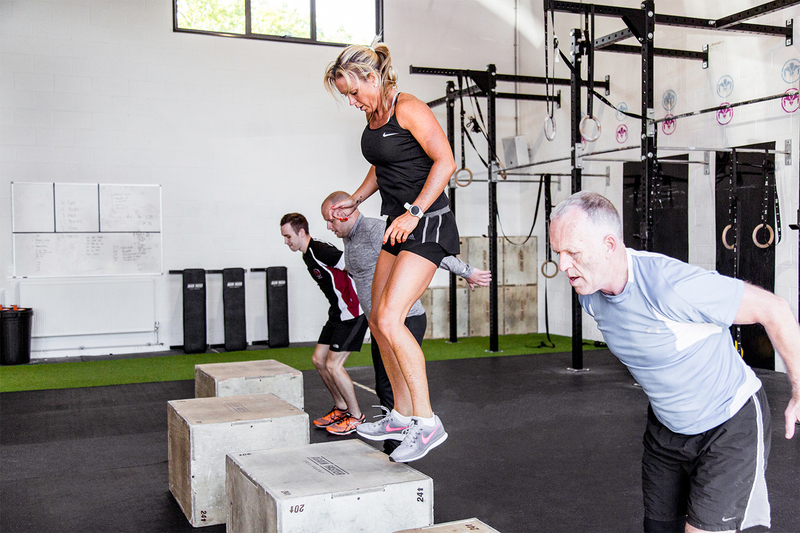 Why is the Imperium Plymouth Intervals class good for you? 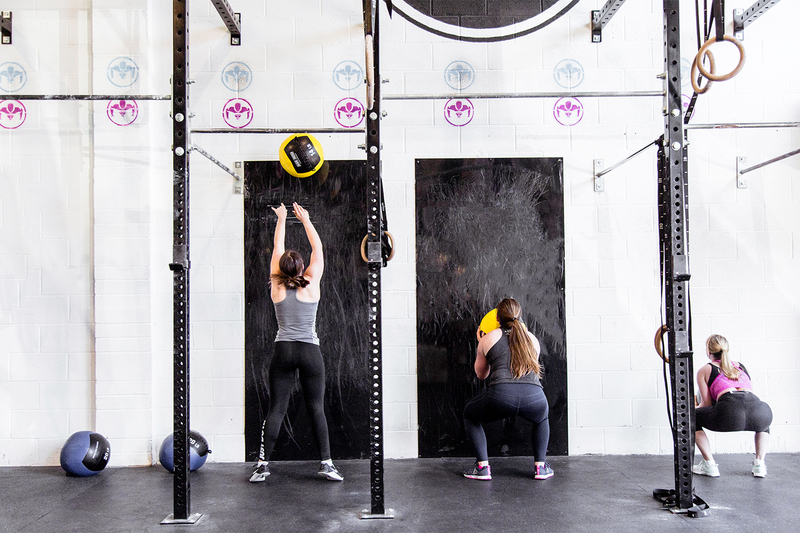 The Imperium Plymouth Interval class builds endurance into your training. It is 4x more effective at burning calories and fat than running. Your body will learn how to distribute your energy more effectively. This type of training will boost your metabolism and effectively burn calories and fat hours after you finish your work out without losing muscle. Interval training is great for the heart as in your period of work you will be able to push into your anaerobic zone. Best of all it’s a challenge which means its never boring! Who is the Imperium Plymouth Intervals class for? 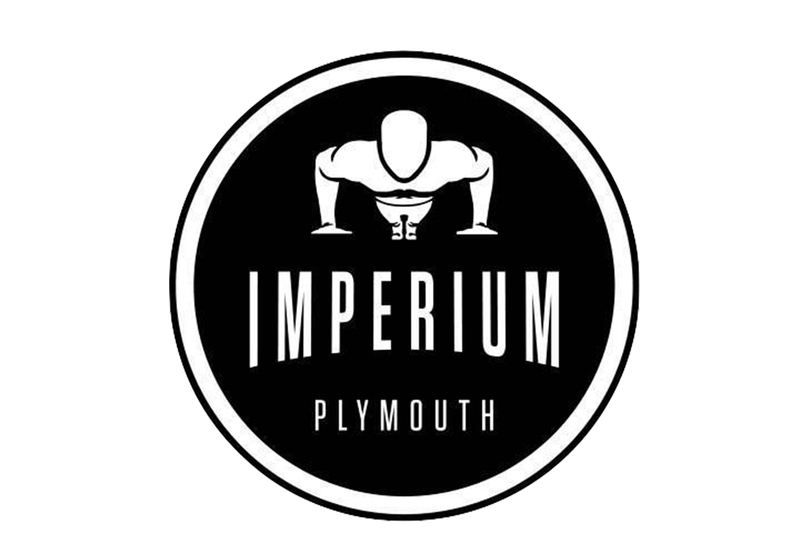 Imperium Plymouth Intervals are great for anyone looking to increase their physical endurance burn fat or just maintain / improve their general fitness.